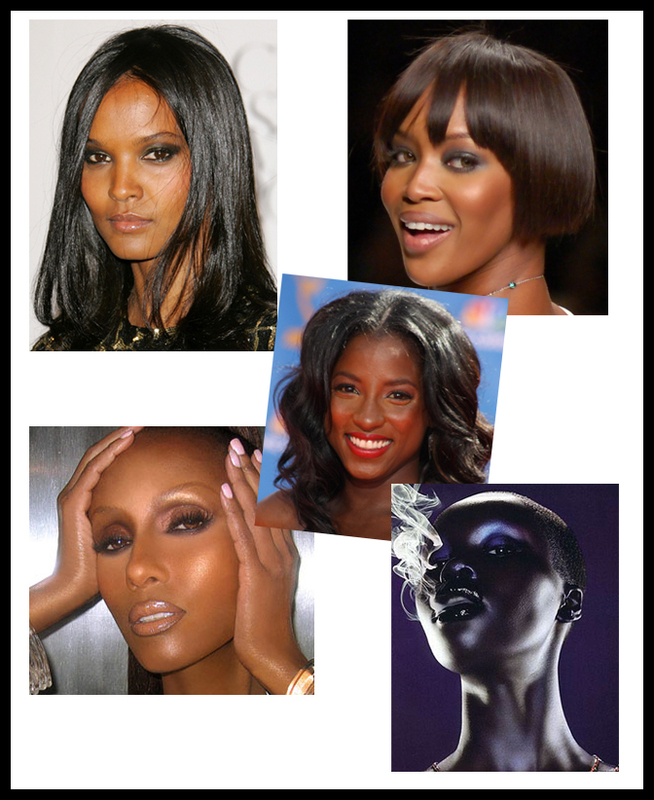 Last week I wrote a post on Women of Color (olive/cool undertones) and debunked a few myths about the so-called yellow bones. Today, I am continuing that trend with red bones. 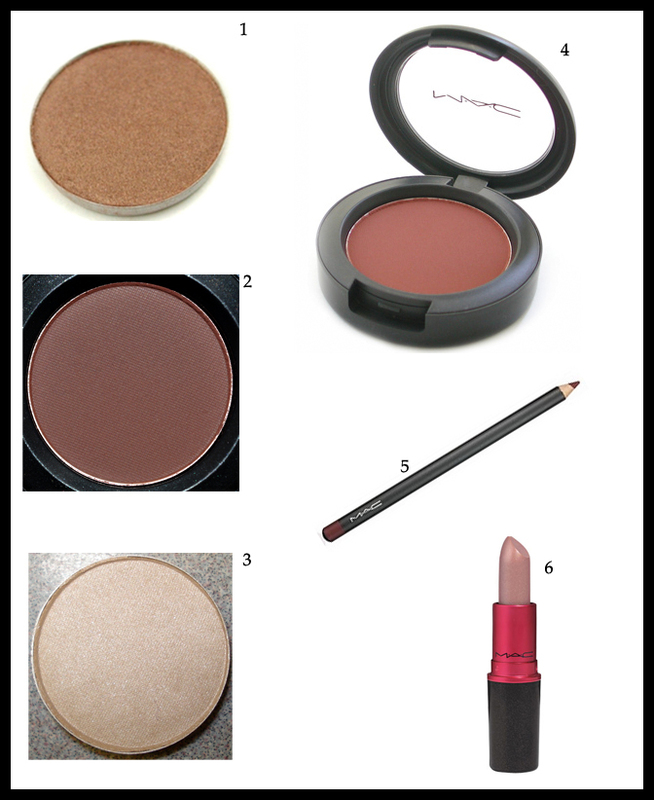 Women of color with warm/red undertones come in all shades as well. Ranging from a dark skinned South Asian (I will do a post on this in a couple of weeks) to a light skinned black woman. To the darkest E. African woman. 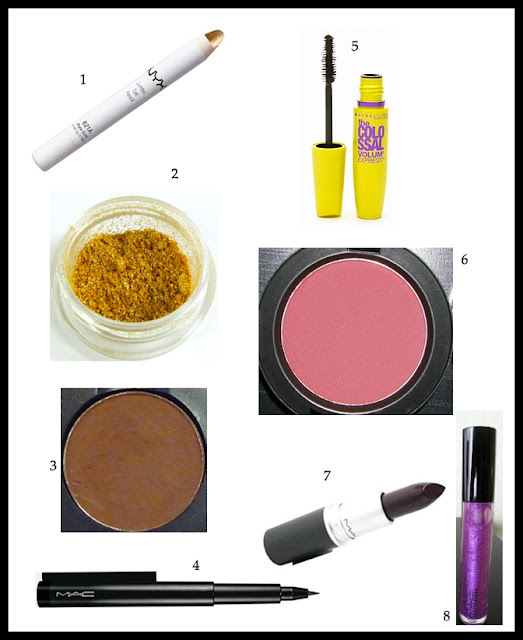 Most cosmetics companies make the mistake of putting too much red or too much yellow in their formulation when they create colors for women of color. The first makeup company to match me perfectly was Prescriptives--they no longer exist-- and then Mac although Mac had me in NW45 for years and I could not figure out why I looked orange. Other companies that make great colors for all women are Illamasqua, Makeup Forever, and Clinique. The awesome thing about having warm undertones on this side of the spectrum is that you can pretty much wear any color however be cautious about using too many warm colors because they can make you look like a red blob. I say stick to cooler colors or mix the palette with both cool and warm colors. Also, when you are on the darkest end of the red undertone spectrum--like Alek Wek-- your color can almost look gray so in this particular instance use warm colors to counteract the gray-ness. 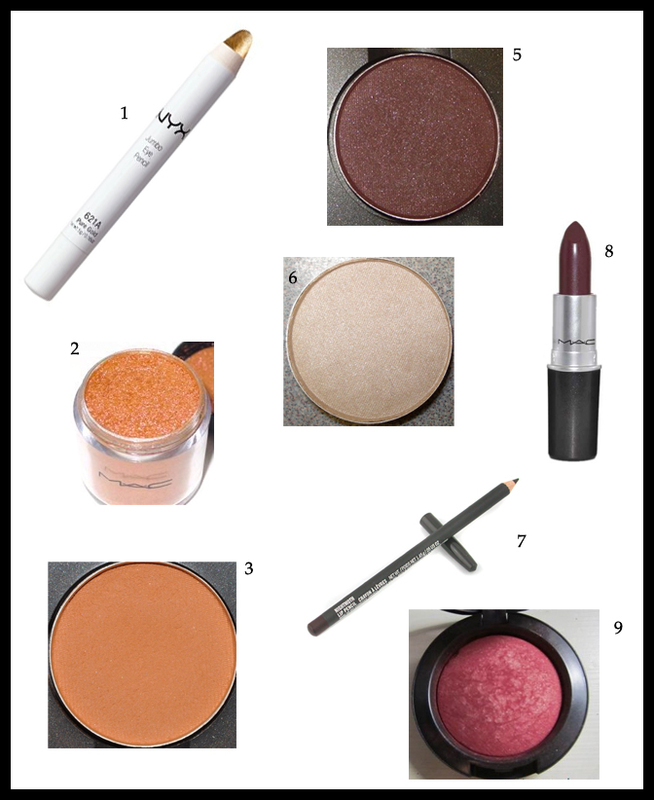 I hope you are inspired by my boards below and I will try again to make a video for you for one of the looks. Enjoy. 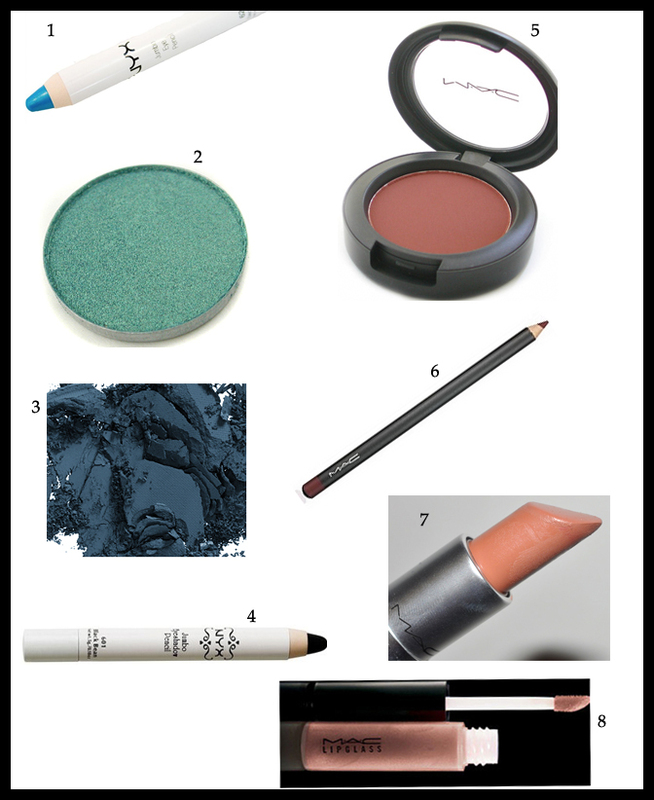 ** I love this look I wear the lip all of the time with a different eye palette. 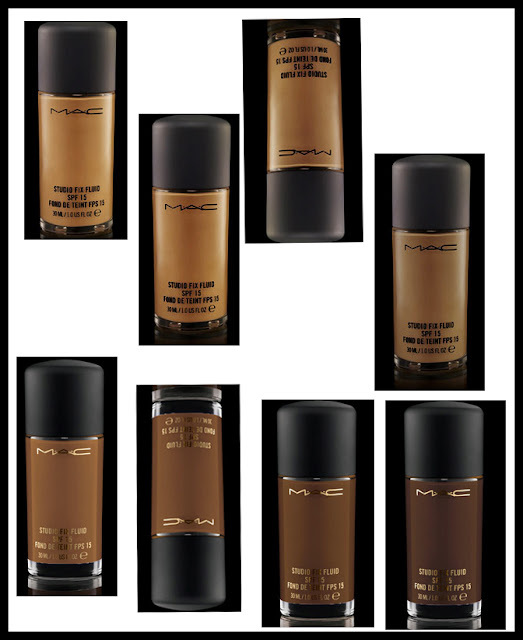 3 comments on "Makeup Basics--Women of Color (Red Bones)"